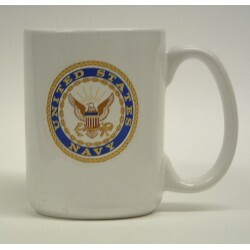 Mugs & Steins - Marine Photos & Publishing Co.
Mugs & Steins There are 5 products. 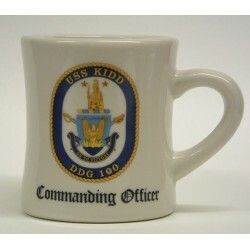 Chief Petty Officers favorite mug of choice. 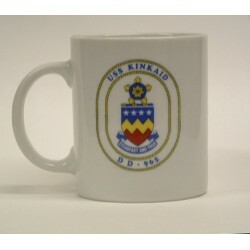 No-spill mug with removable insert and non-slip bottom. 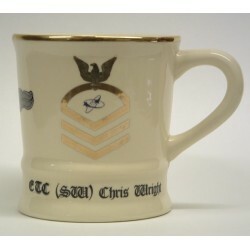 Traditional WWII victory style mug.